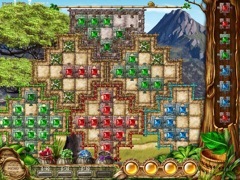 Restore the Serengeti in this Match-3-Jigsaw puzzle! 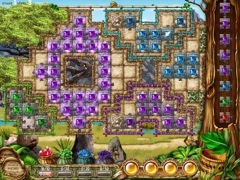 Join Asha, a young tribal shaman, on a unique musical quest where match 3 and jigsaw puzzle collide in Treasures of the Serengeti. 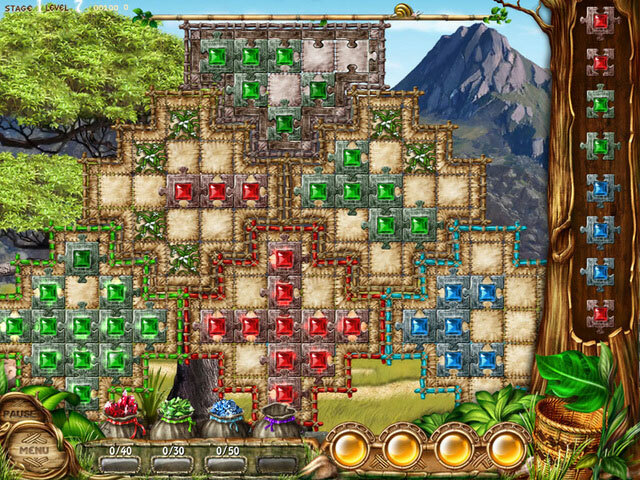 Collect precious gems to rebuild her once thriving village, deserted and destroyed by the curse of the Spirits. Find the lost musical relics to lift the curse and bring the elevating rhythms of the Serengeti back to the Sacred Grove. 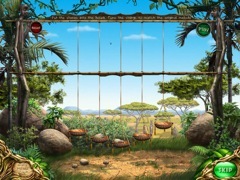 With 7 original African-inspired soundtracks and 9 interactive musical mini-games, you will get your match on to a lively beat of the drum when playing Treasures of the Serengeti.